T-Mobile Tuesdays is back today with arguably their most valuable offer of the year – a free season of MLB.TV worth $115.99. There’s also 10c off per gallon at Shell and some other offers. Claim in app and sign up for MLB.TV by Monday, April 2, 2018, at 11:59 pm ET to receive a free 2018 MLB Regular Season subscription to MLB.TV. Must be connected to T-Mobile’s network to sign up; redemption not available over Wi-Fi or while roaming. New 2018 subscribers only; current subscribers must cancel by 8:00 pm ET on March 23, 2018, to be eligible. Claim in app by March 28 at 4:59 am ET. Add code to Fuel Rewards account and use at pump by March 30 at 11:59 pm ET. Limit one per Fuel Rewards account. 10c discount available on up to 20 gallons. Claim in app by March 28, 2018, at 4:59 am ET to receive a code or link valid for one time use at MLBShop.com beginning on March 27, 2018 at 5:00 am ET and ending on March 29, 2018 at 4:59 am ET. MLBShop.com code or link valid for 25% off a single order of qualified, in-stock merchandise at MLBShop.com only. Not valid for gift certificates, codes or gift cards or on previous purchases or returns. Does not apply to purchase of tickets, taxes, shipping, handling or other services. Cannot be combined with any other offers, promotions or discounts. HotelStorm – Save on hotel stays. $40 off one-night stays, $100 off two-night stays, $160 off three-night stays and $60 off any additional nights more than three. Claim in app by March 31 at 11:59 pm ET. Redeem at hotelstorm.com/t-mobile by March 31 at 11:59 pm ET. No limit to number of reservations you can complete. Reservations can only be made up to eleven months in advance. 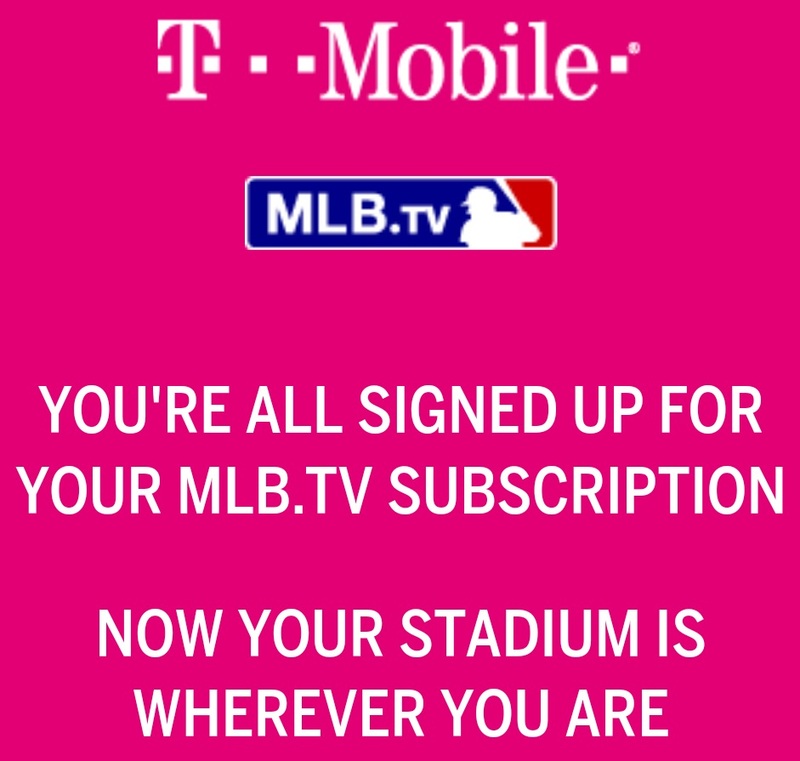 T-Mobile Tuesdays has offered a free season of MLB.TV for a few years now and it’s a great benefit if you’re into baseball. One of best things about the offer is that you’re not restricted to watching MLB.TV on your phone. You can stream games using the MLB app on Fire TV, Roku, Apple TV, etc. or even on your computer. MLB.TV offers a free Game Of The Day during the regular season but you don’t get to select which one. With this offer, you’ll get to watch pretty much any game you like (there are blackouts for local games). It looks like this might be the last week for getting 10c off per gallon at Shell as the promotion has said ‘Every Tuesday in March’ every week this month so grab your discount while you can.